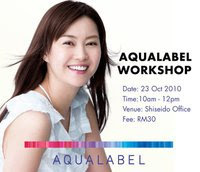 Hey everyone, Aqua Label Malaysia is conducting this first ever workshop in Malaysia which is all of us waiting for! Aqua Label is a drugstore skincare brand from Shiseido. So I am looking forward to attend it to try it out! 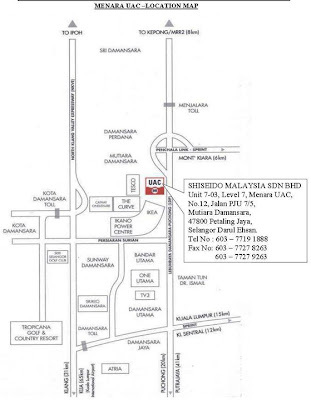 Add: Unit 7-03, Menara UAC, No.12, Jalan PJU7/5, Mutiara Damansara, 47800 Petaling Jaya. 1. Register with your full name in their facebook event comment area here. 4. Deadline for payment is 3 Oct (Sunday). 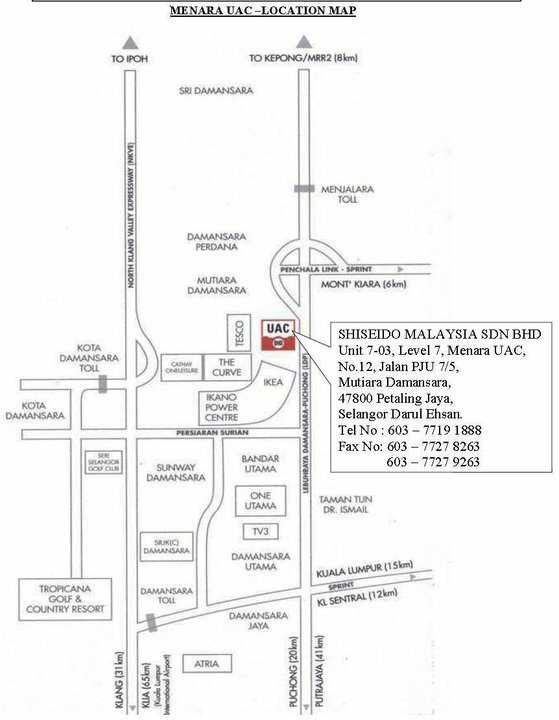 Note : Sorry at the time available for blogging , all the seats have been all RSVP-ed and pending payment. However Aqua Label are kind enough in considering to organise another similar workshop (whether the next day or future) if there is a demand!! So if you are interested, quick drop them your interest at their facebook's wall! And maybe they will organise another one soon just for you people! 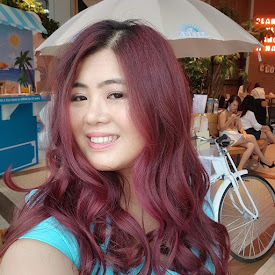 Join Aqua Label's Malaysia facebook here!